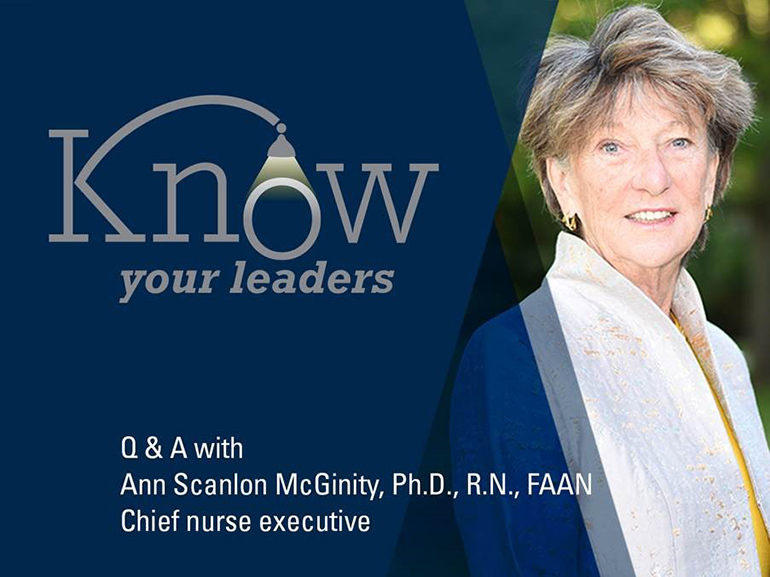 In June 2018, Ann Scanlon McGinity, Ph.D., R.N., FAAN, joined the organization as chief nurse executive. 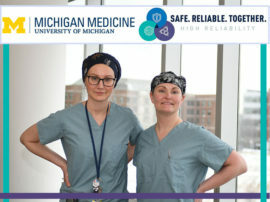 Recently, McGinity sat down with Headlines to discuss her first six months on campus and what has stood out the most to her since she began working with colleagues across Michigan Medicine. Q: You came to the organization from Houston Methodist Hospital, where you spent more than a decade in a leadership role. 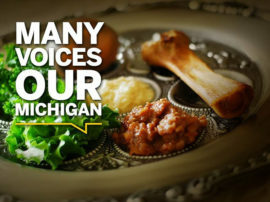 What drove you to join Michigan Medicine? 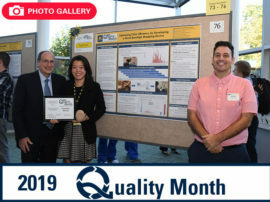 ASM: What brought me to the organization from Houston was simple: It was Michigan Medicine’s nationally-recognized excellence in care, research and education. Care here is driven by talented nurses who are respected for their knowledge, innovation and contributions to interprofessional teams. They are a group that are looked upon as leaders for their diversity of thought. 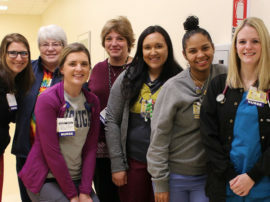 I believe the partnerships our nurses have with their colleagues speaks to the fact that our best days for discovery and transforming care are occurring now and I am grateful to be a part of that talented team. Q: In your first few months at Michigan Medicine, what has stood out to you the most? 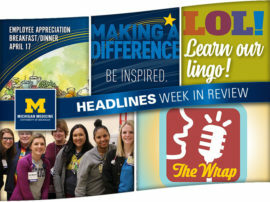 ASM: It’s certainly the generosity and helpfulness of all of our staff to help integrate me into the Michigan community. 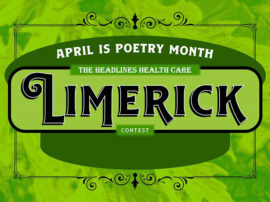 The energy and pride of our staff and their openness to look toward the future and to be leaders in advancing great patient care resonates with my beliefs and vision. Q: What are you most excited about as you look to the future? ASM: I am most excited to work with teams who are creative, critical thinkers and who are in the pursuit of excellence. Everyone I have met is passionate about the work they do and the voice they have in innovating and working together to discover new ways to address the needs of our patients and families. We all make up a future-oriented organization and our teams are passionate about designing the future. Q: What challenges do you foresee when it comes to the evolution and growth of the organization’s nursing practice? ASM: The biggest challenge I see today regarding the evolution and growth of our nursing practice is finding ways to harness and include all the voices of our clinicians. The future of nursing lies with hearing the voice and ideas of all of our nurses who day-by-day see and understand ways to improve care. My focus in these early few months has been to meet as many of our nurses as possible, hear their stories and discover ways to best communicate and engage them and their ideas in designing our future. Q: What hobbies and interests do you enjoy outside of work? ASM: I enjoy being the best mom, wife, grandma, sister and mother-in-law I can be to my wonderful family. Showing up for them is my top priority. I also love traveling, hiking, exploring, playing piano, going to the theater and learning and doing new things outside of my comfort zone.